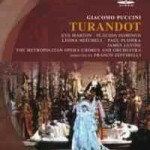 This Turandot was one of the first filmed opera performances I ever saw and is still the closest to a definitive Turandot that I’ve ever seen. Franco Zeffirelli’s magnificent scenery, some of the grandest in the Met’s repertoire, and the sumptuous costumes of Dada Saligeri and Anna Anni create a stunningly lavish vision of mythical China, a perfect match for the grandeur of Puccini’s score. The massive glittering throne room in which the Riddle Scene and the opera’s finale take place is a sight impossible to forget. Zeffirelli presents us with a world defined by decadence, ceremony and pageantry, yet at the same time he never loses sight of the story’s potential human heart. The staging is incisive and all the main characters are portrayed as flesh-and-blood human beings – even Turandot herself. Eva Marton, in her second filmed Turandot, lives up to her reputation as one of the title role’s greatest interpreters. 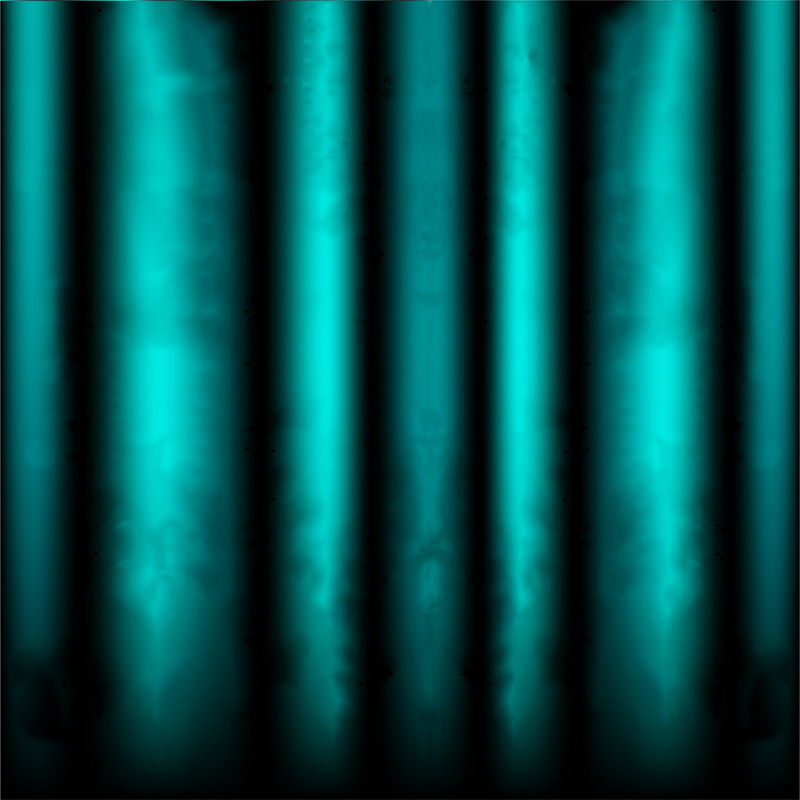 Despite a wide vibrato and slightly shrill top notes, her Wagnerian voice is as majestic as her robes and headdresses, and she offers a masterful characterization – hard and cold, yet with hints of vulnerability from the start (e.g. her tenderness when singing of Princess Lo-u-ling) that make her ultimate melting fully believable. As Calaf, Plácido Domingo is perfectly cast. Apart from a handful of flawed notes (most unfortunately, he cracks on the famous high C in the Riddle Scene), the legendary tenor’s powerful, burnished tone is ideal for the role, as is his fiery, masculine stage presence. Leona Mitchell is an exquisite Liú, sad and humble yet dignified, with a rich, darkly shaded soprano that brings a lovely gentle gravitas to her music. Paul Plishka, meanwhile, is a slightly wooden yet effective Timur, balancing the character’s pathos with a stouthearted air befitting a former king. An excellent Ping-Pang-Pong trio (Brian Schexnayder, Allan Glassman and Anthony Laciura), 84-year-old Hughes Cuénod’s moving, fragile Emperor Altoum, and a powerful if rough-edged chorus round out the ensemble. James Levine conducts with all the sweep and grandeur the score requires, albeit with the standard cuts to Act II. The DVD’s audio mixing is slightly uneven, but the picture quality is good and Kirk Browning’s camera direction is outstanding. 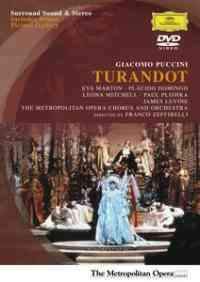 Despite its handful of musical flaws, I recommend this Turandot wholeheartedly as an introduction to the work. Between its grand visuals and its seasoned performers, it remains the most gripping Turandot I know.